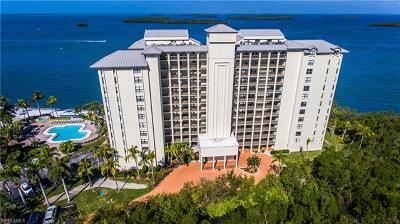 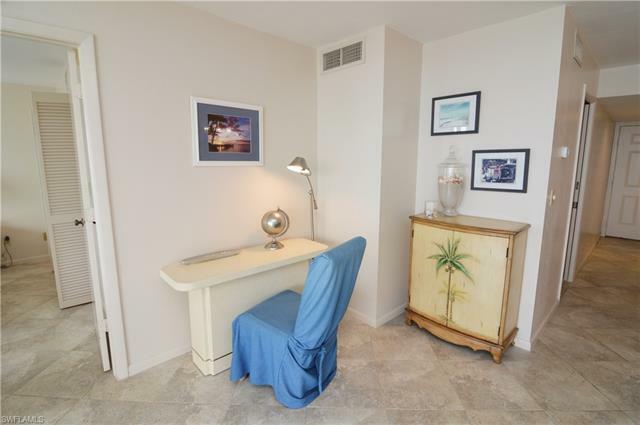 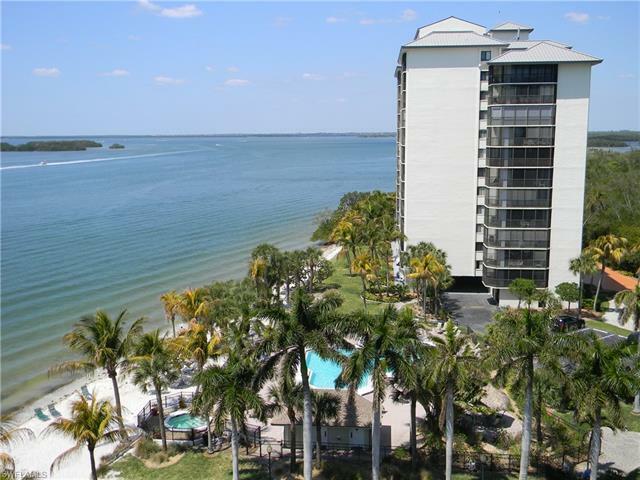 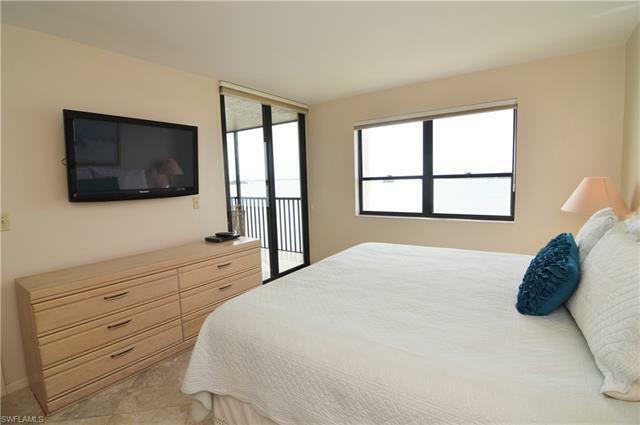 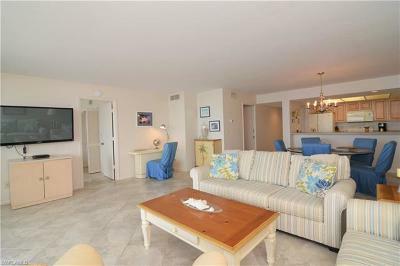 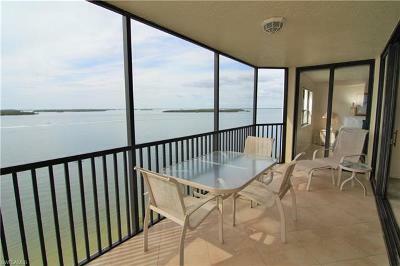 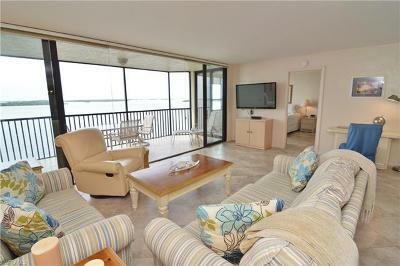 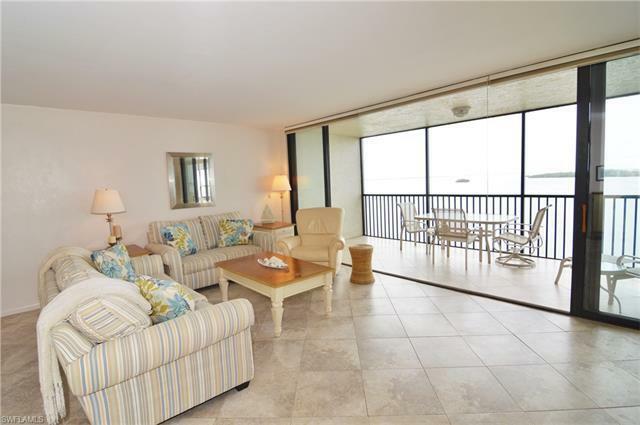 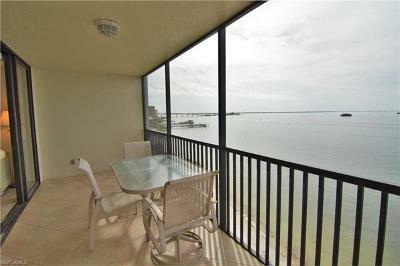 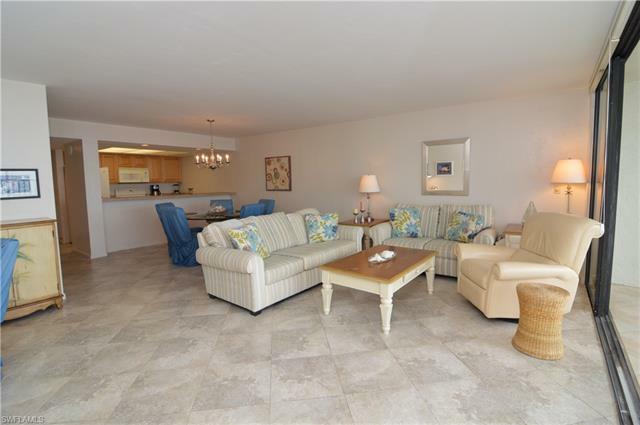 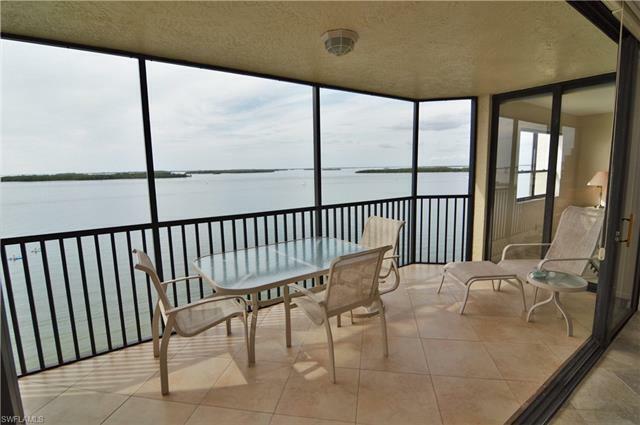 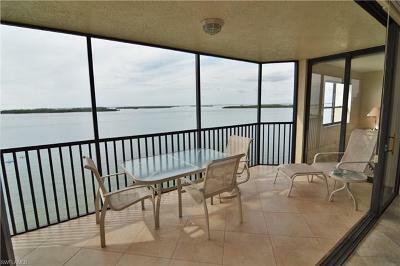 FANTASTIC WATER-VIEWS IN THIS MAGNIFICENT WATERFRONT CONDO; LIFESTYLE AND LOCATION, HAVE BOTH WITH A PRIVATE BEACH! 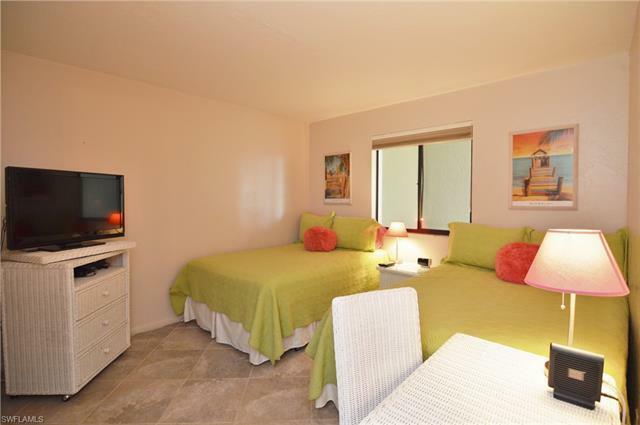 Light and bright all day and SEE THE SUNSETS every evening while watching the dolphins and manatees from your lanai. 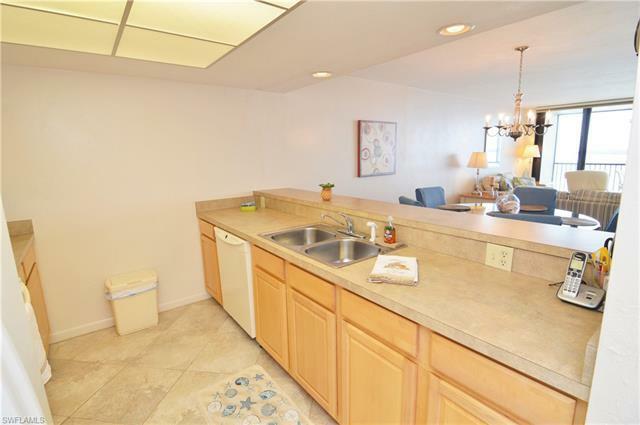 18" tile throughout! 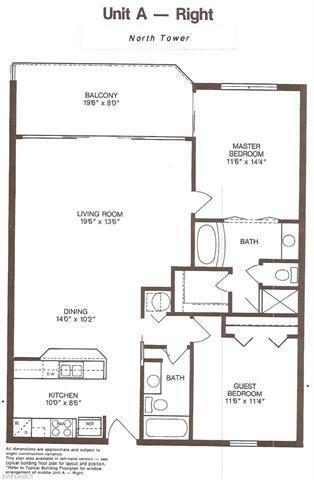 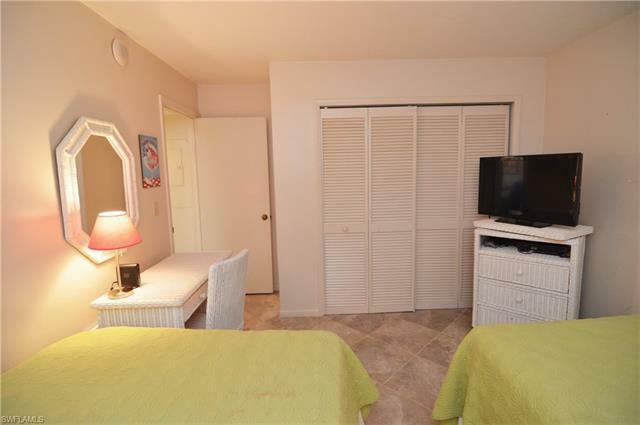 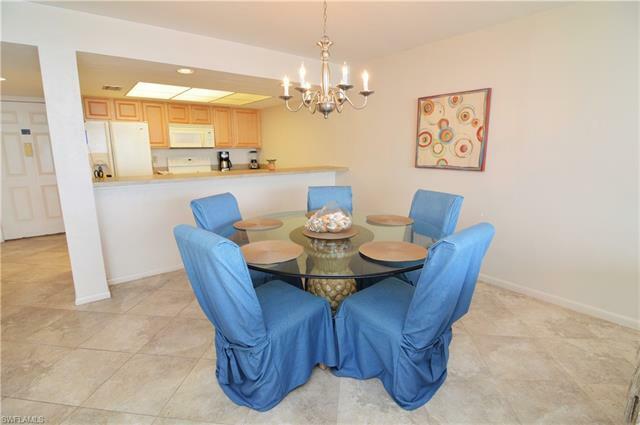 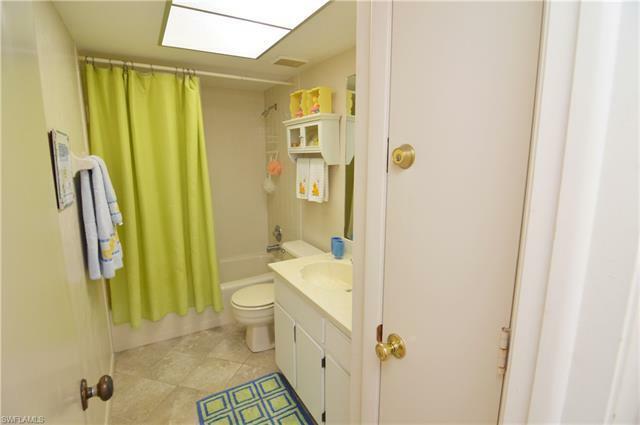 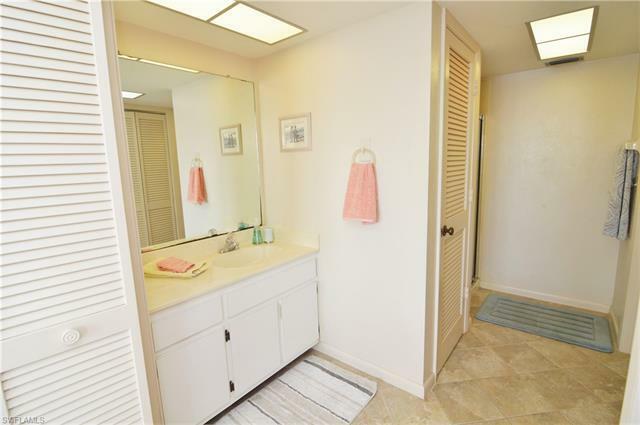 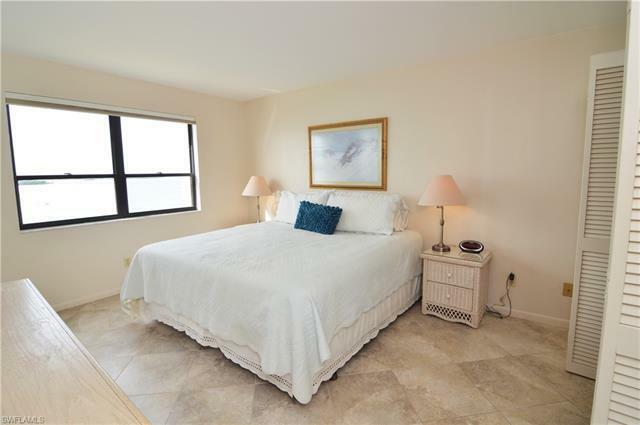 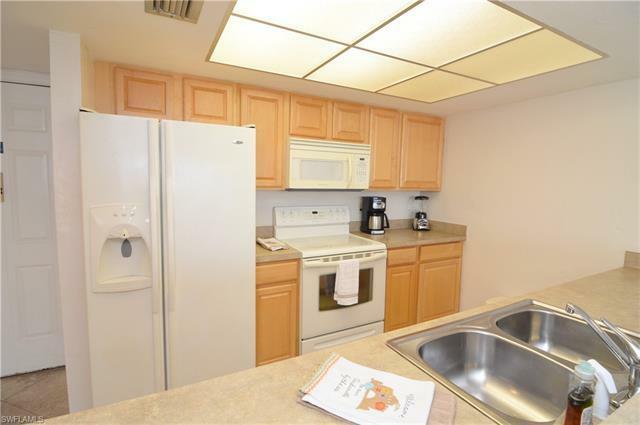 This condo has been well maintained and in great condition waiting for the new Buyer! 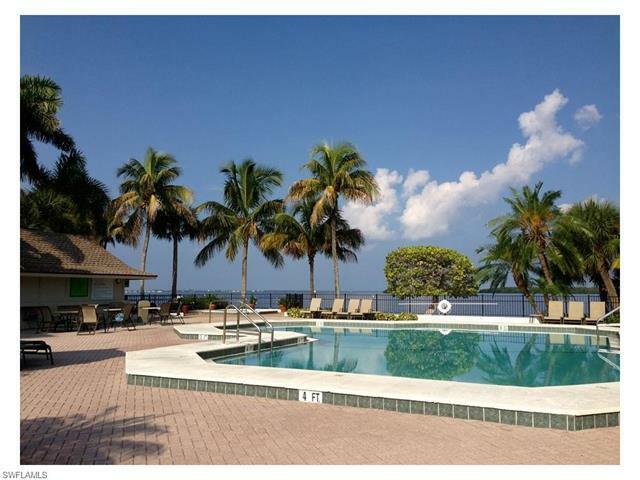 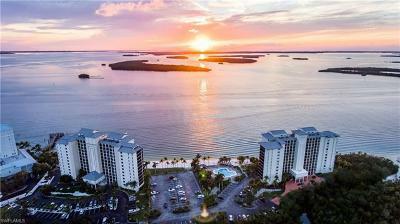 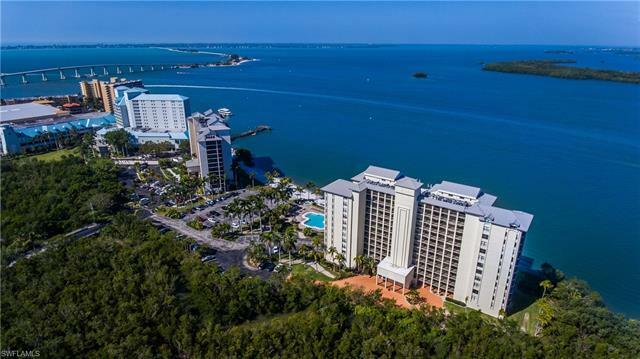 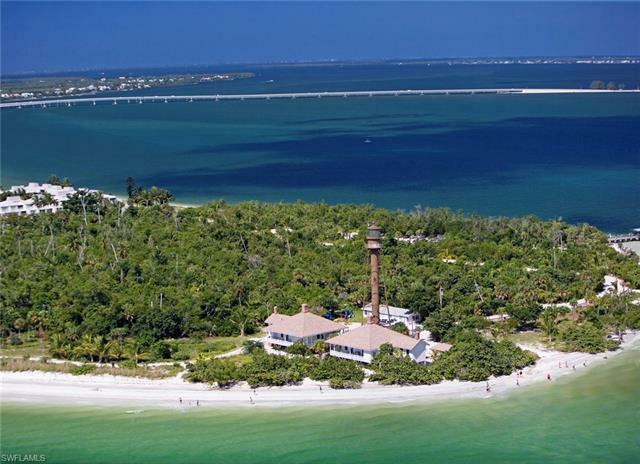 The Condo Community is within one of Lee County's only 4 Star Resort & Spa which includes several restaurants, private beach, spa, pools, tennis, and more! This would make an EXCELLENT RENTAL, SEASONAL HOME OR YEAR ROUND RESIDENCE.